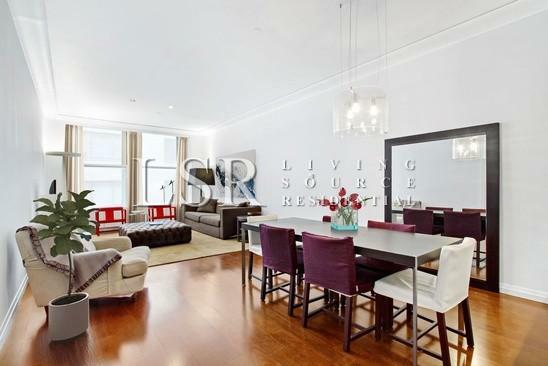 high floor, excellent sunlight, chelsea luxury apartment! 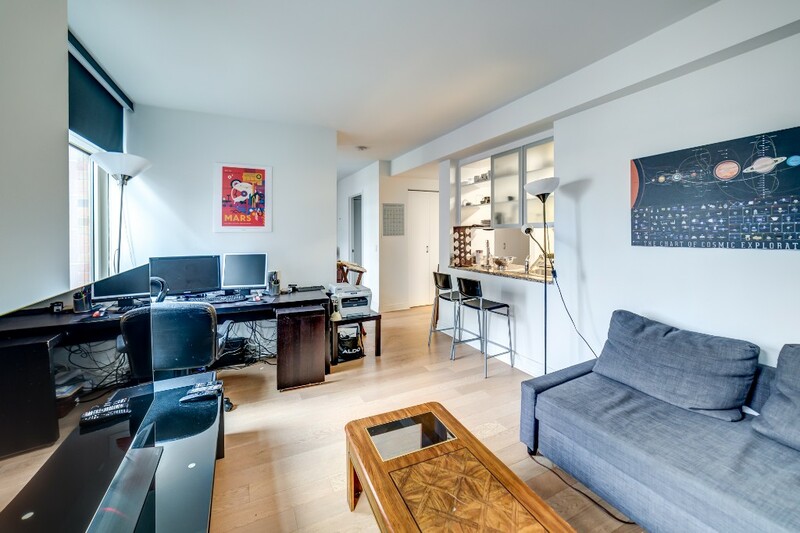 The Capitol Chelsea is located in New York’s most conveniently located neighborhoods with a fresh new look and feel! 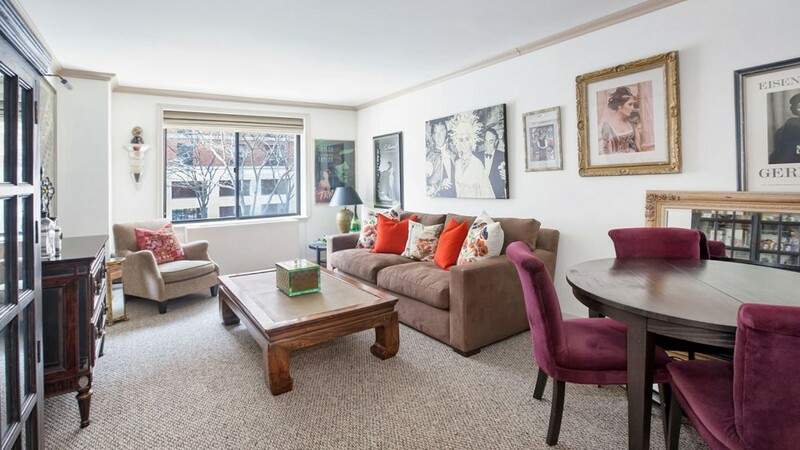 Live just steps to Madison Park, Whole Foods, lots of fantastic dining, shopping & entertainment to indulge in. 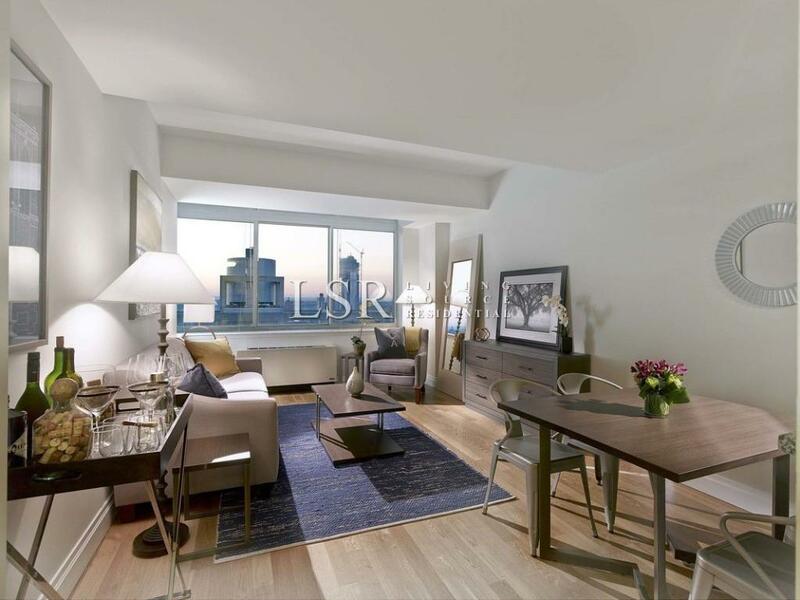 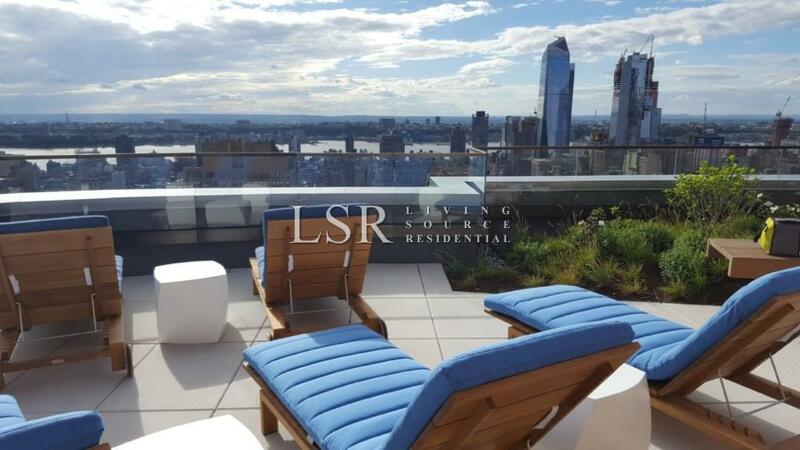 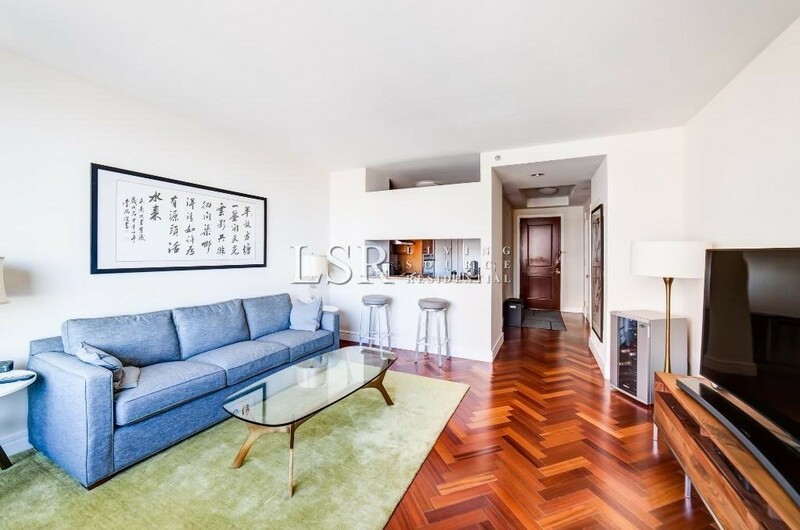 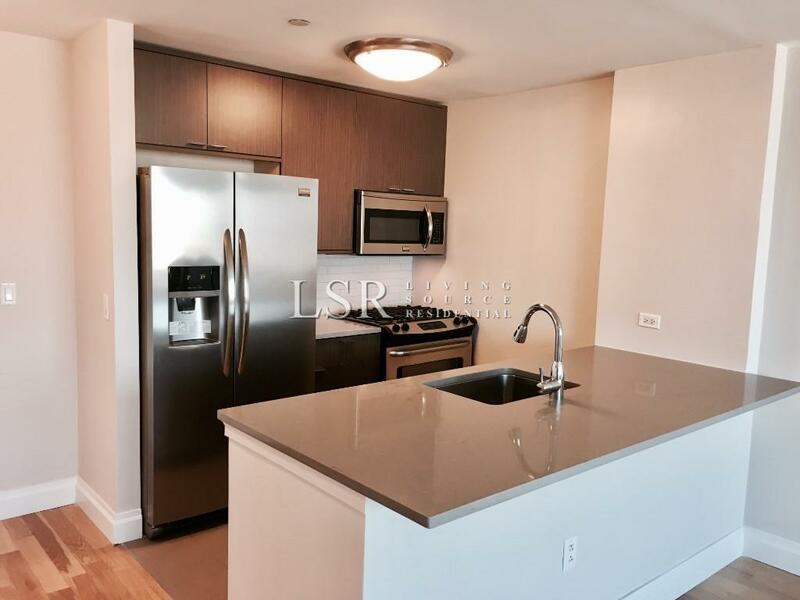 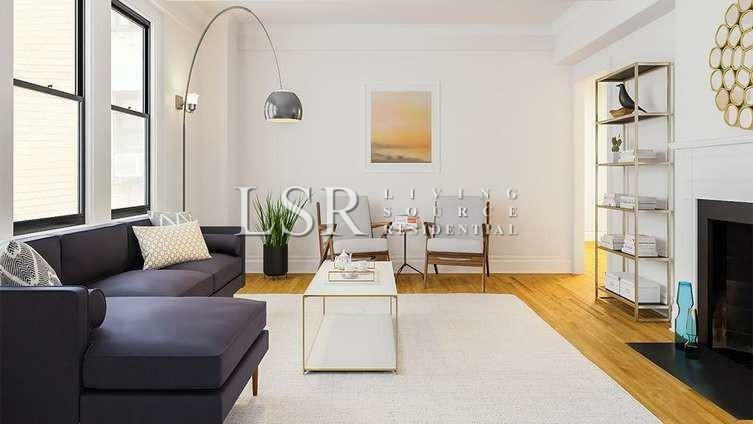 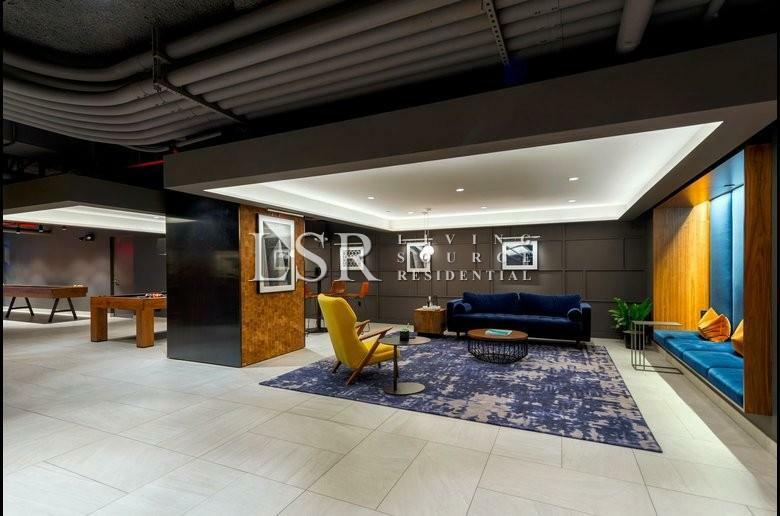 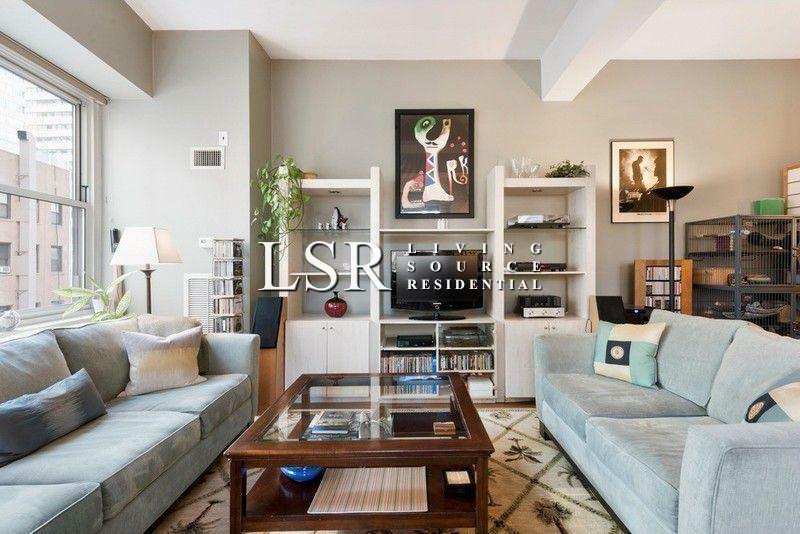 Brilliant modern luxury apartment, bay/floor to ceiling windows, new ss kitchen and marble bath. 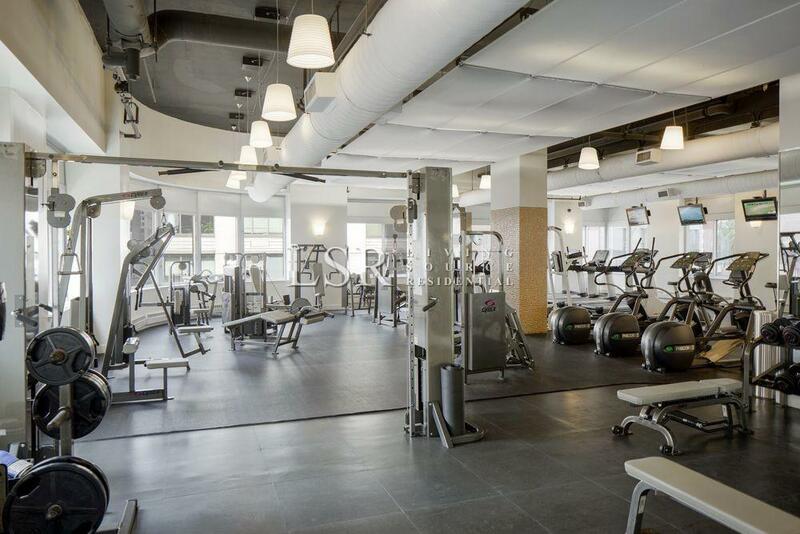 Capitol Club offers an expansive space for socializing and/or relaxing with: rooftop terrace, lounge area, state-of-the-art fitness center and more!